This week on the vlog I share my latest makes. Two super easy sews but two very different looks, both of which I have been wearing loads! Hear all about the patterns, the fabrics and my tips and techniques used to create them. 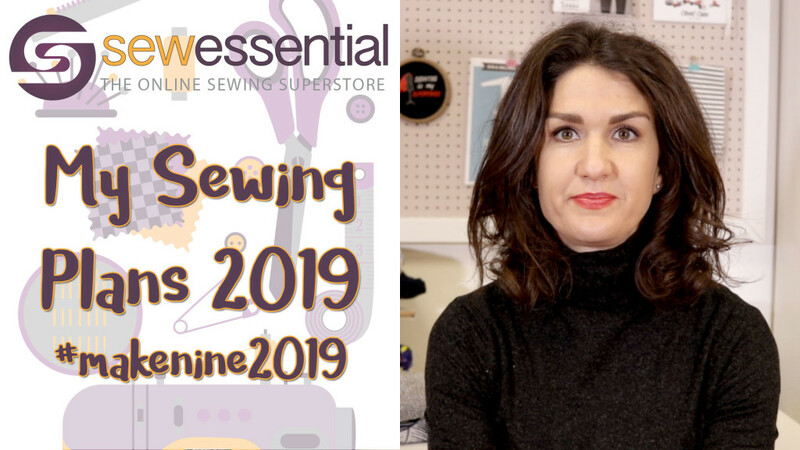 This entry was posted in Vlog on January 9, 2019 by Sew Essential. 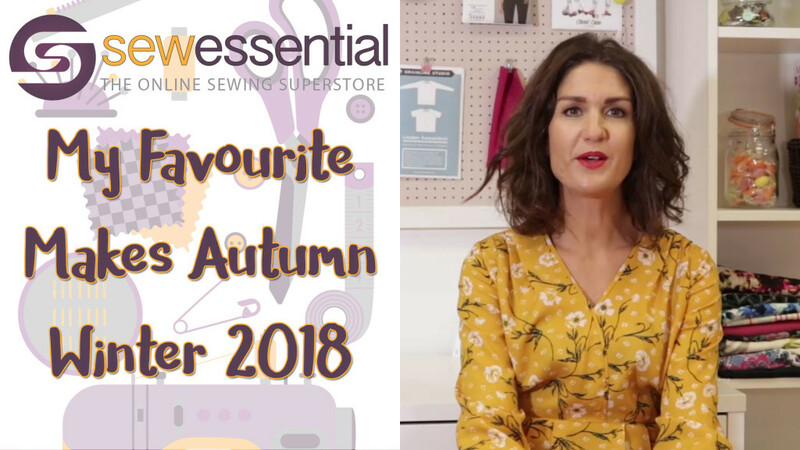 Looking for some inspo for sewing projects to brighten up your Autumn Winter wardrobe? Want to make garments you'll wear time and time again? Here I share my favourite Autumn Winter makes, which I'm reaching for week after week. Tried and tested and very much loved. I hope you like them too! 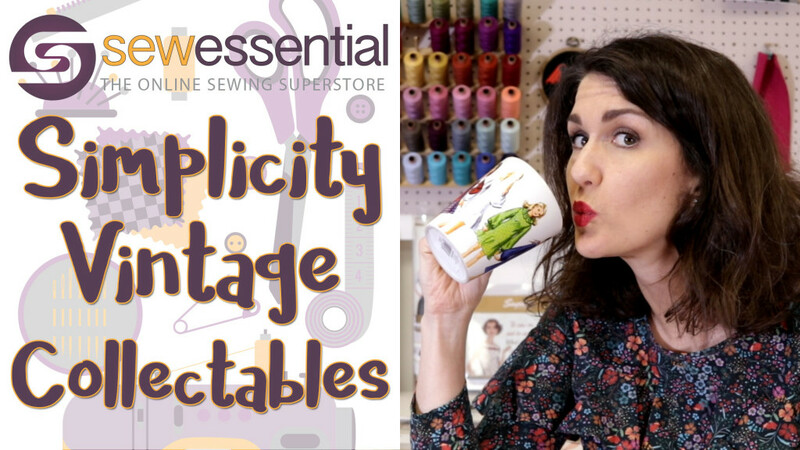 This entry was posted in Vlog on November 16, 2018 by Sew Essential. Like it or not the seasons will be changing so here's our first instalment of Autumn Winter 2018 fabrics. This is just a snippet of the full range, but it's enough to get the creative juices flowing. Settle down, grab a cuppa and be prepared to swoon. 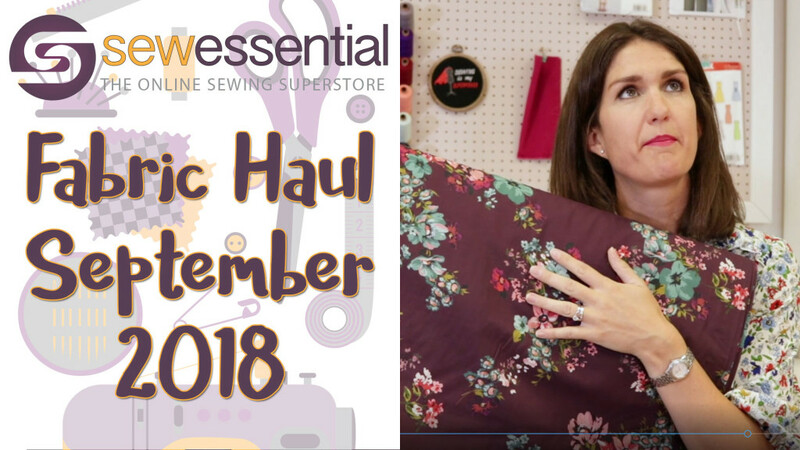 This entry was posted in Vlog on September 7, 2018 by Sew Essential. May was a busy month as always, but I managed to find time to focus on wearing my handmade wardrobe more - yay! 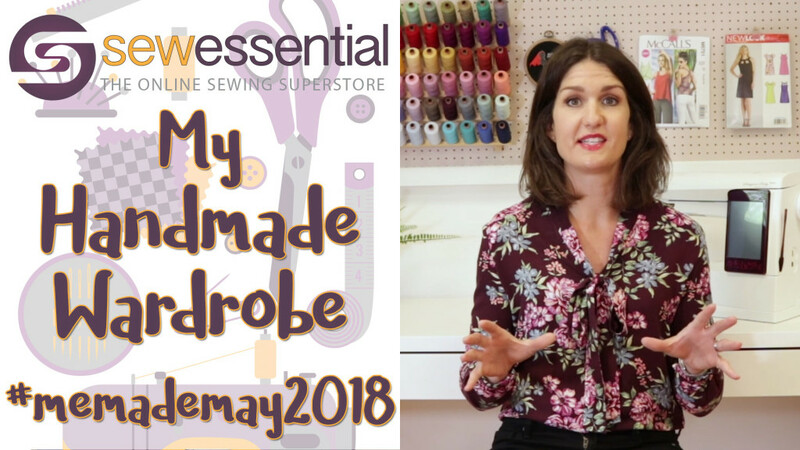 I took part in Me Made May an initiative organised by a lovely blogger called Zoe to help sewists improve their relationship with their handmade wardrobe. I pledged to wear as much handmade as I could in the month of May - find out how I got on in our latest vlog. This entry was posted in Vlog on June 8, 2018 by Sew Essential. 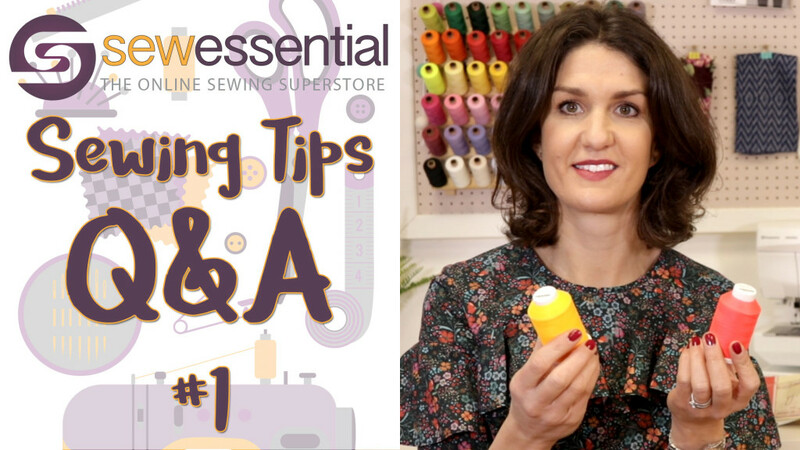 Hi and welcome to the Sew Essential vlog. Today I wanted to share some of the fantastic new products we've recently added to the website. 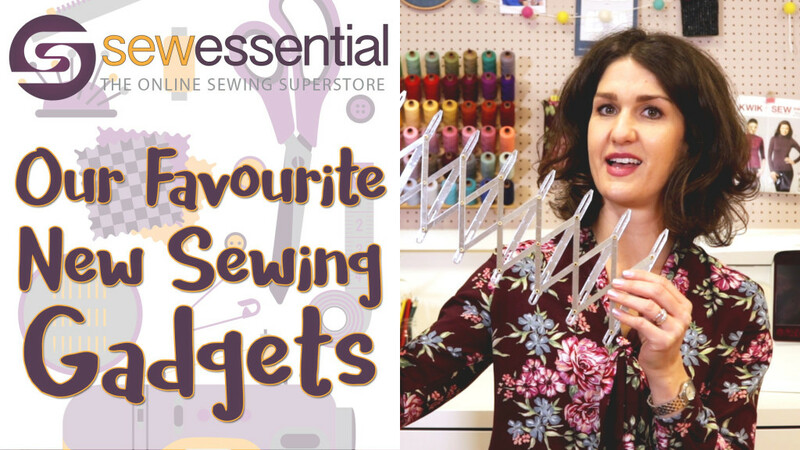 There are so many fun and inventive products to make your life easier and help you to get great results with your sewing projects. These are just a few of my favourites - I would be here all day if I tried to talk about all of them! As always the links to our website where you can find the products are below. 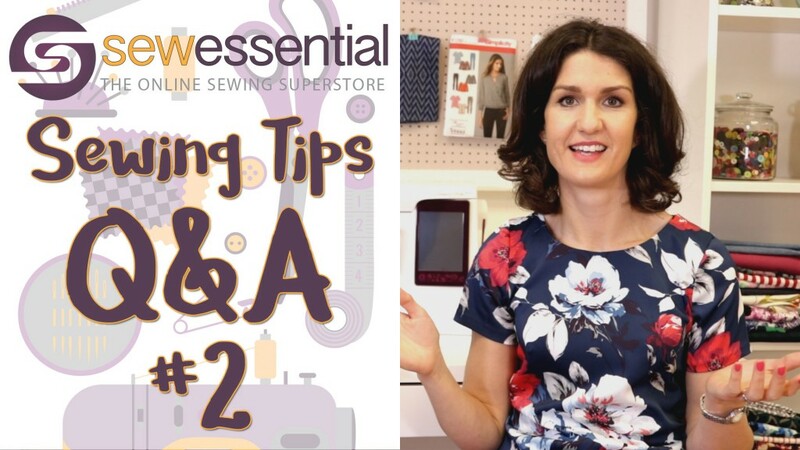 This entry was posted in Vlog on April 27, 2018 by Sew Essential. We love hearing from you guys so I'm always happy to bring you another Q&A vlog. We've had some really fun and interesting questions this time around so stay tuned to hear what the hot topics are this month. If you'd like to join in the fun simply leave your question in the comments below and we'll answer it next time around. As always links to our website and blog are below for the products and tutorials we mention. Now let's get started! This entry was posted in Vlog on March 26, 2018 by Sew Essential. This week's vlog is essentially me drooling over fabrics! I run through my picks from our latest range, pair them with patterns and make suggestions for creating garments to transition the seasons seamlessly. It's time to share the fabric love! 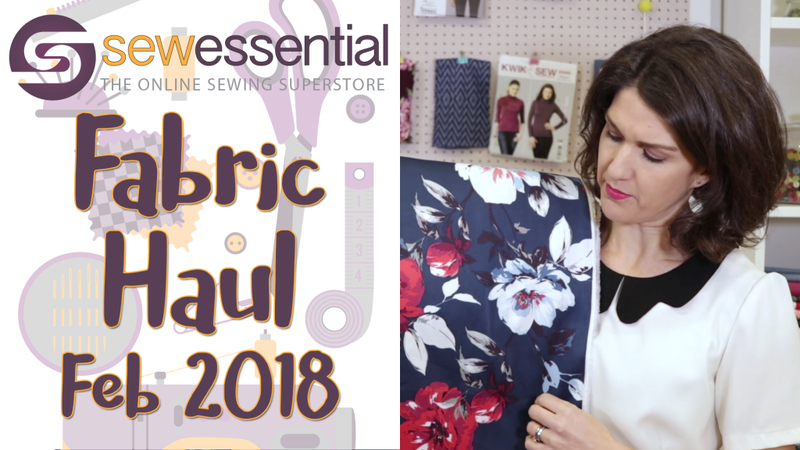 This entry was posted in Vlog on February 16, 2018 by Sew Essential. This week's vlog is all about you! Just before Christmas we invited you to ask us any burning questions and we promised to answer them in the New Year. So here are the answers and thank you for some really interesting questions. Also please do join in the fun with what will become a regular feature on the vlog and leave any questions you have in the comments below. 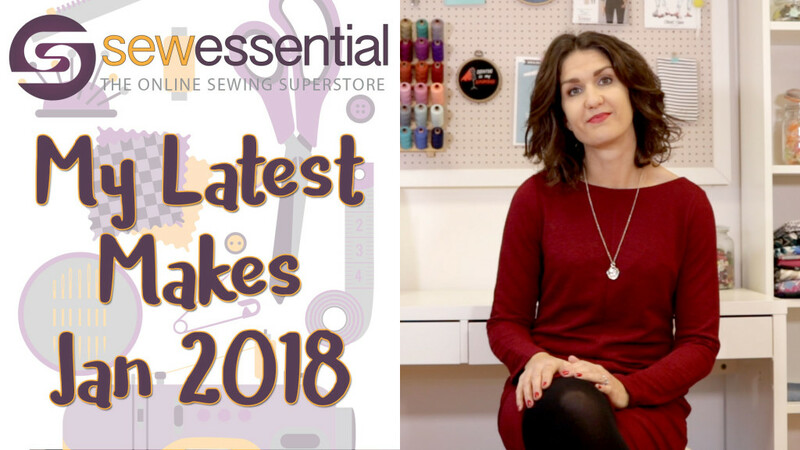 This entry was posted in Vlog on February 2, 2018 by Sew Essential.